We are the first email marketing platform that allows you, the mailer, to monetize your existing email traffic. We are also the first email marketing platform that allows advertisers to send targeted ads based on behavior statistics, to the mailers subscriber lists. 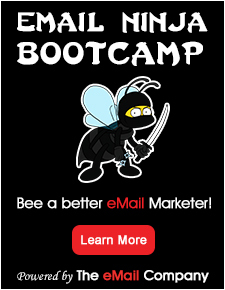 Emercury is a web based email marketing platform. Emercury allows you to manage your lists and segments of those lists; create html campaigns for desktops and mobile campaigns for mobile devices; track activity on each campaign and collective activity on each subscriber who is sent the mail. Emercury is able to do this by creating smart analytics based on the behavior of the recipient so the email marketer can deliver the best message possible in order to get the best results from each recipient. We do this with a proprietary behavior algorithm Emercury developed to increase customer engagement. This in turn increases the Open Rate and CTR (click through rate) on each delivered message.